Coming together as One! | لماذا غزة؟ Why Gaza? Social media connects people so easily, and divides them even more easily. Friday night people around the world sat stunned as they watched the horrific violence unfold in Paris. I sat on my bed in Cairo and learned the details on Facebook. Others were tweeting. I imagine there were millions of us with our attention and cosmic energy focused on Paris. I finally fell asleep about 3 AM local time, but many did not sleep at all Friday. Now we want to do something, our anger and grief over the violence demands action. Professor Nagler has some good ideas about what we can do. Read his article here. But as quickly as we came together, we seem to be dividing and I feel more grief. 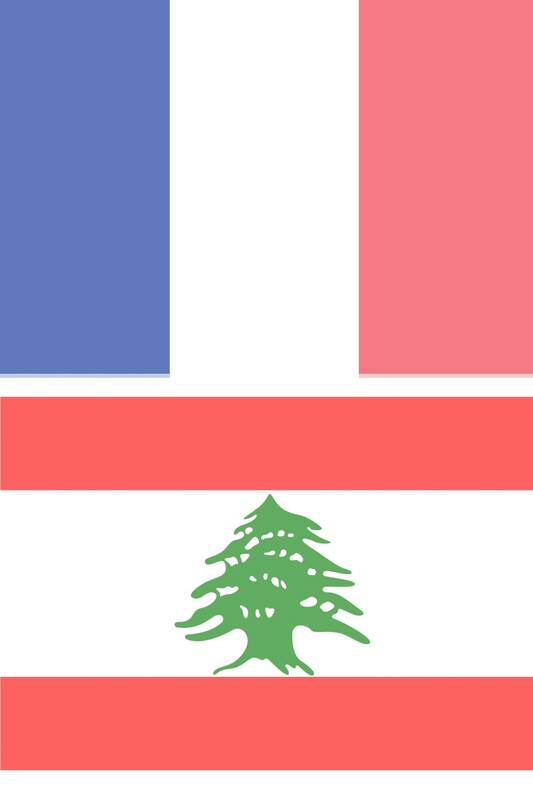 Some Facebook friends changed their profile pictures to show the colors of the French flag in solidarity with . . . a nation-state? Some were clever and designed new flags to display on Facebook. Many of my friends on both sides of the pond were offended. They asked “where was the display of solidarity when innocent lives were lost in Beirut to acts of terrorism just a day earlier? When a Russian plane was blown up over the Sinai and all 224 passengers were killed? When more than 2,000 Palestinians were killed in Israel’s offensive in the summer of 2014? When innocent civilians are stabbed to death in Israel? When the death toll in Syria has climbed over 160,000 in the past 3 years? When innocent Afghanis, Iraqis and many others are killed in Operation Enduring Freedom?” (Oh, I despise giving names to our privileged forms of violence.) The list of victims of terror goes on indefinitely. Not only do these flag displays send the message that some victims are more precious than other victims and worthy of our sympathy, but they tell us (perhaps unintended) that we are divided by our allegiance to nation-states which are, when truth be told, only a fiction of our imagination. Nation-states come and go. People are creations of God/Allah/Yahweh and deserve our love and support. This became crystal clear for me when I read a FB post from Israel today which I copy verbatim. I know it’s sensitive but I can’t hold back anymore! The terror attack this evening in Paris was horrible! Families have been destroyed and the devastation is horrific! I know how they feel, anyone who lives in Israel knows what it feels like to live through terror attacks. 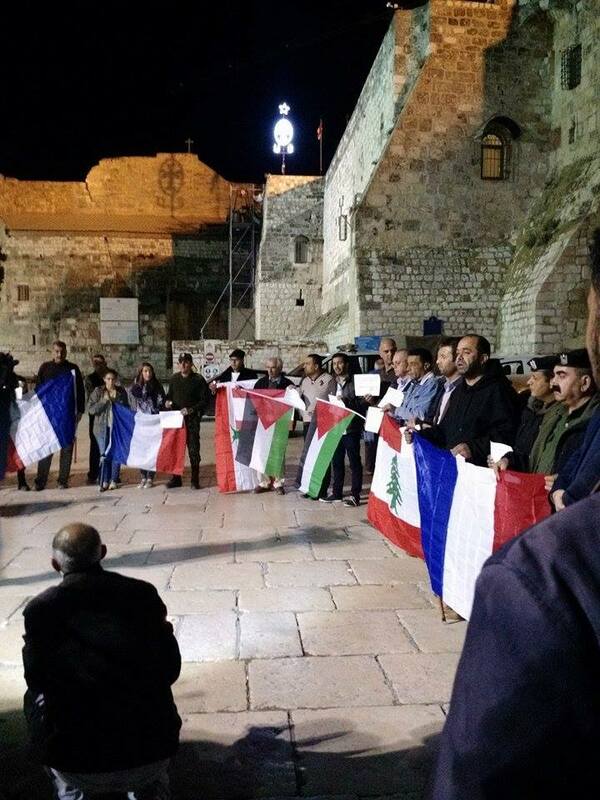 The French government has been condemning Israel at every chance they had! While we are sending our condolences and support to France, they didn’t even bother to cover the attack on Friday when a Jewish father and son were gunned down by Muslim terrorists! France took Hamas off the terrorist list and instead started marking goods produced by Jews in Judea and Samaria! With all due respect, I will not post a French flag on my profile and quite frankly I don’t understand why anyone would! It is the French government who has been condemning Israel for fighting the same radical Islamic organizations that attacked Paris! Some may call me insensitive, I agree! it is exactly this insensitivity that is the reason I am NOT posting a French flag on my feed! what do you call the reactions (or the lack of) from the French government when Israel has been under attack day in and day out?! Should I call for restraint? Should I give credit to the claims ISIS is using to justify this terror attack? So instead of putting a French flag up, I will raise the Israeli one. Why? Because Israel warned France and the rest of the world of the effect of radical Islam! We tried to explain who and what we are fighting but they would not listen! We told them this was not about land or occupation but they didn’t listen! They pressured us to make deals with those who shoot us, blow us up and stab us and when we refuse to do so, they condemn us! We warned them that this is about a radical culture that has no respect for life, but they ignored us and shook their finger at us for fighting the same radical Islamic ideology that attacked Paris. Only we fight it every day! So here is the Israeli flag! The one that is fighting radical Islamic terror every day! The flag that is condemned and yelled at from every international podium for fighting the same evil that murdered over 130 of French innocent civilians. In short, what this Israeli is announcing is that “a friend of my enemy must be my enemy too.” Sadly, he cannot see the terror his nation-state (Israel) perpetuates daily on the Palestinians. But I don’t condemn him for his blindness because most Americans cannot see the terror our nation-state commits. Our allegiance to our privileged forms of violence — whether by military occupation, drones or economic enslavement — and our willful denial of the suffering and terror we perpetuate on others will only blowback on us all. There is no immunity from violence. I wish we could come together as one — see the beauty and flaws we each carry — and forget our nation-states. There truly is evil in the world that needs to be defeated, but we won’t succeed if we continue to wear blinders and deny our own responsibility for the great injustices and suffering in the world. It iis comforting to know we are united in common decency. We live in troubling times. There is great energy and love in many bloggers articles and posts. It is so essential to read many points of view from people with good hearts and intentions for this is the only way we can make sense of this crazy world.